Six years ago, Alice’s grandfather, Robert Hawker, a former breeder and trainer of racehorses, offered to buy her a horse and she chose the five-year-old Charlie, who is Dutch-bred by Verdi – “I think he was hoping it would be a point-to-pointer,” Alicia laughed. 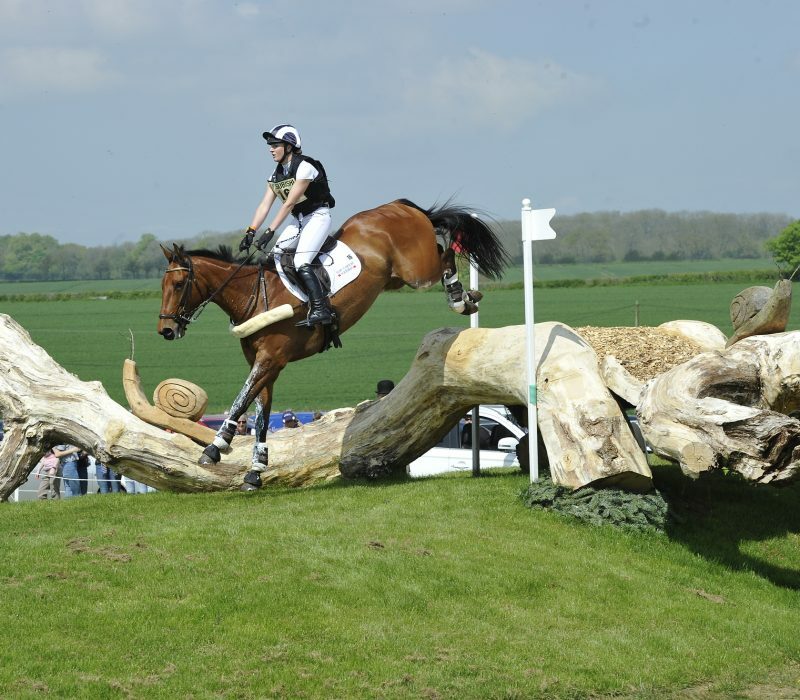 The pair has been third in the U25 section at Bramham and completed Pau last year. Alicia has a first-class degree in sports performance and last year was awarded the Mark Todd Bridging the Gap Scholarship.